WOR: UFC, Styles wins US Title, Aries out of WWE, tons more! Wrestling Observer Radio with Bryan Alvarez and Dave Meltzer is back with the first of four straight shows! 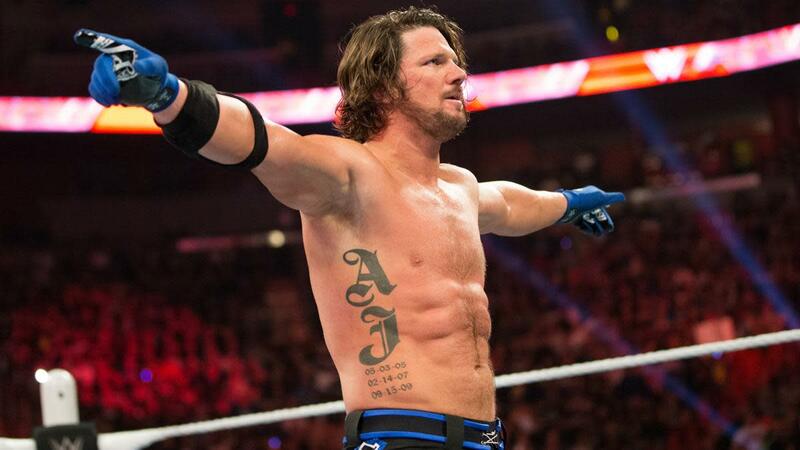 Tonight it's UFC on FS1, AJ Styles wins the US Title at a house show, Austin Aries asks for his release, JR and Josh Barnett's New Japan commentary, Dixie Carter on WWE TV and tons more! A fun show as always so check it out~! WOR: Paige and WWE, talent heading in, Impact tapings, UFC on FS1, more! WOR: Packed weekend news show! WOR: Corgan vs. Dixie, Raw recap, return of Goldberg, more! WOR: Josh Barnett talks New Japan on AXS TV and more! WOR: Brock Lesnar, Smackdown, ratings, Shane McMahon, tons more!